Sen. Kamala Harris announced Friday she will bring a undocumented immigrant from Belize who grew up in Los Angeles to President Trump’s State of the Union Address on Tuesday. 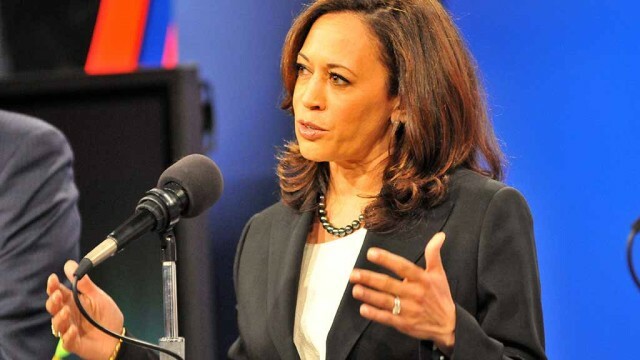 Harris’ guest will be Denea Joseph, one of 220,000 Californians who have been protected from deportation by the Deferred Action for Childhood Arrivals program that Trump canceled. A UCLA alumnus, Joseph is currently the communications coordinator at the UndocuBlack Network, an advocacy organization that serves black, undocumented immigrants nationwide. “As a young girl born in Belize, a country of no more than 370,000 people, I could’ve never fathomed that I’d be invited as a guest to the State of the Union Address,” said Joseph.